It’s become a personal mission of mine to build a platform that allows anyone to pursue their passions and make their dreams a reality. Starting at $99/month, World Advisory’s services are the most affordable way to receive ongoing professional guidance and assistance to start or grow a business. Yet, the most common reason Clients discontinue our service and people can’t work with us is a lack of funds. There are many entrepreneurs who have immense potential, but are at a disadvantage. And they need our help. This includes those who are low-income, homeless, refugees, prisoners, recovering addicts, those struggling with mental and physical health and more. I’ve personally worked with all of the above. I’d like to introduce you to Business For Hope. 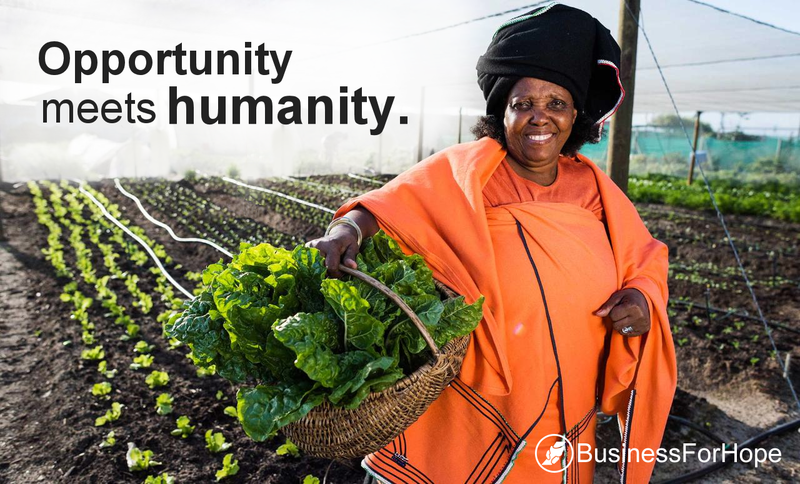 As the philanthropy of World Advisory, Business For Hope provides small business consulting services to help disadvantaged individuals start and grow businesses free of charge. Clients work with a World Advisory Business Consultant and are treated no differently. As we’re expanding internationally, this program is especially needed in parts of the world. Our goal is to make entrepreneurship more accessible to all individuals and make it easier for anyone to start and grow a business. With Business For Hope, we’re one step closer.